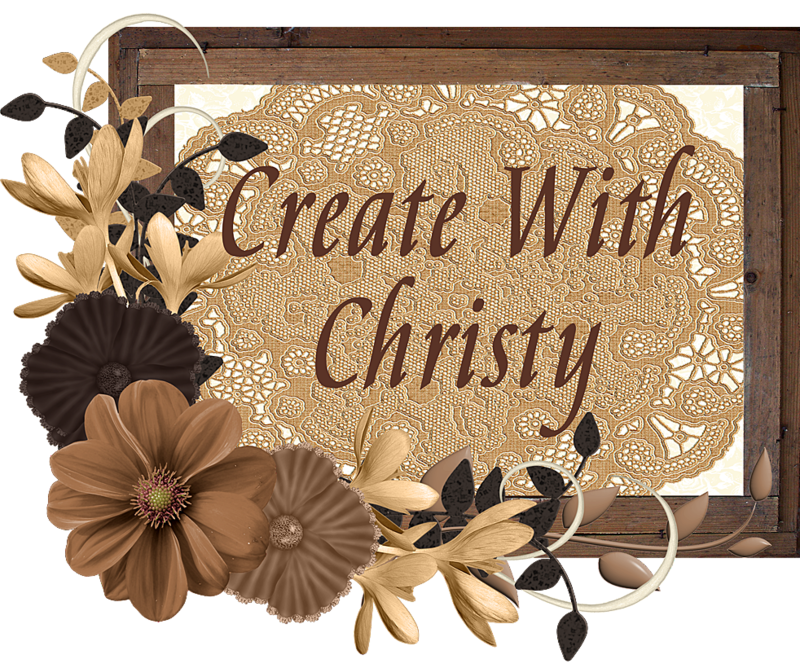 Create With Christy: The Summer Mini is Coming to an End Soon! Boy, has this summer flown by! It went way too fast! Summer ending also means that the Summer Mini is ending, too! If there is anything in the Mini you want, you only have until next Tuesday, August 31 to order it online. If you want me to place the order for you, you'll need to contact me by Sunday, August 29. Below, I used one of the Summer Mini sets, Tropical Party. This was one of the make-n-takes made at Brandy's workshop last Saturday. I got the color combo from the new Color Coach. It was on the Concord Crush card. I love this color combo! I'll be using it a lot the next 2 years. All three colors used are In Color colors, which are now available for 2 years instead of just one. 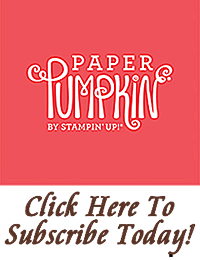 I'm so glad Stampin' Up! made this change. It's hard to tell in the picture, but I stamped the larger flower onto a scrap piece of Whisper White card stock and cut it out. I stamped the small flowers onto the Whisper White card stock square and attached the cut-out flower with a Stampin' Dimensional. The Peach Parfait piece was stamped with the small flower using Peach Parfait ink. The birthday saying was stamped with Concord Crush ink. I really like how it turned out. Everyone at the workshop said they liked it, too! It didn't take them long at all to make this card. 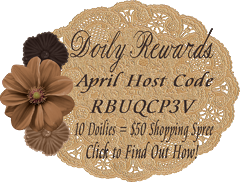 I just love quick and easy cards that look great, too!